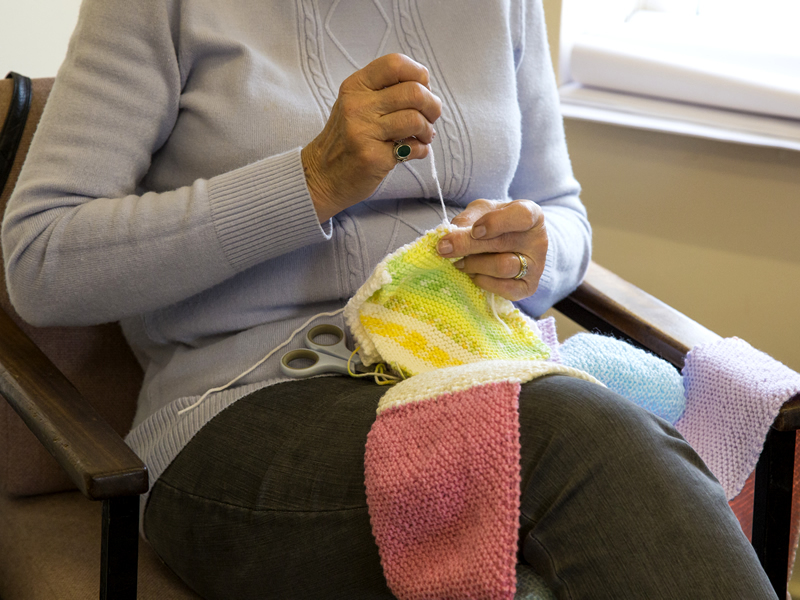 Sew Together is a creative, companionable group of up to 15 people. 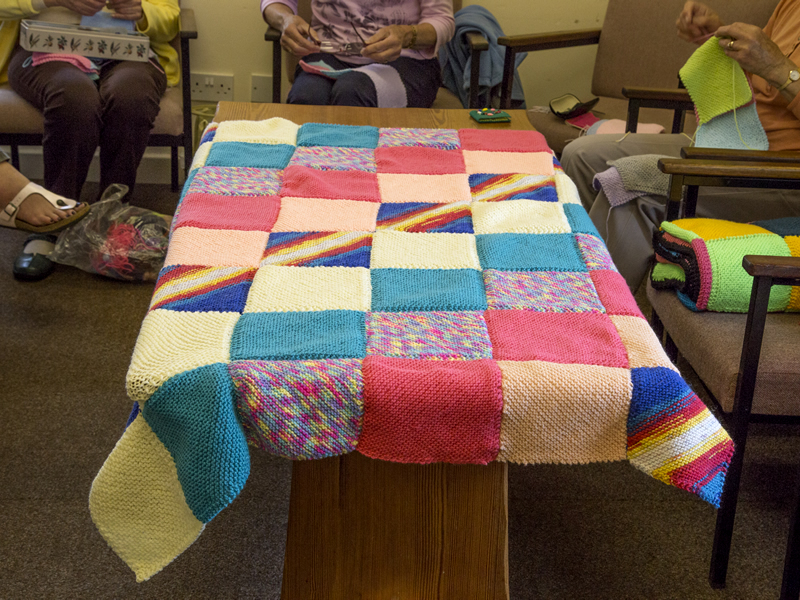 We meet on the 1st and 3rd Tuesdays in each month, in Wesleys Room 1, from 1.30pm to 3.30pm to sew together blanket squares knitted at home by a wide circle friends. The blankets are for the patients of the Addis Ababa Fistula Hospital and five regional Hamlin Fistula Centers in Ethiopia. The women have been injured in child birth due to the lack of trained midwives and require an operation to heal their incontinence. 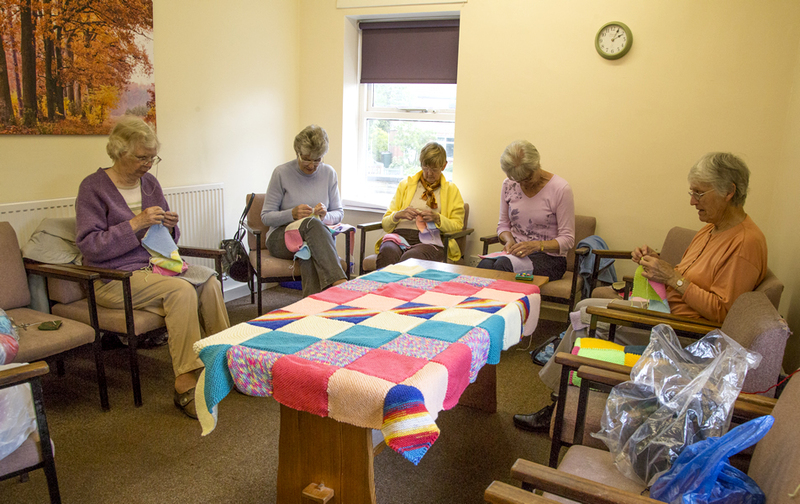 If you would like to sew with us or knit squares (pattern provided) please contact Ruth Anderson.